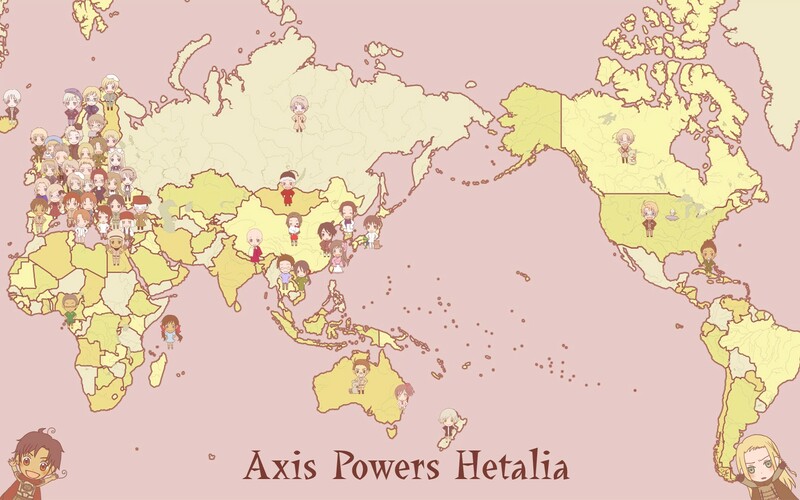 Map of Hetalia~. . HD Wallpaper and background images in the Hetalia club tagged: hetalia aph america england italy germany prussia russia countries world. wy stand out so much..